MINI Philippines is giving selected owners a special treat this Holiday season by slashing the prices of their Engine Oil Bundle as well as Original Accessories and Lifestyle items from today until December 28, 2017. 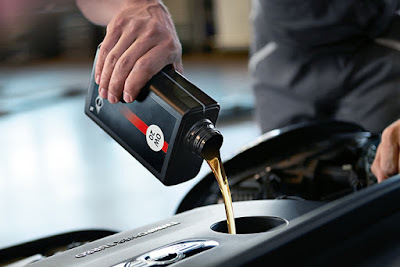 The MINI Engine Oil Bundle includes a 100-point vehicle check, an engine oil service including the replacement of the oil filter and use of fully synthetic MINI Original Engine Oil, replacement of water additive, and cleaning of the braking system. Additionally, any other recommended job gets a 20 percent discount (parts and labor). For a limited time, the all-inclusive price drops starts at P 7,000 (a savings of P 3,500). Meanwhile, enjoy all things MINI with up to 30 percent discount on selected MINI Original Accessories and up to 15 percent off on MINI Lifestyle Collection items. For more information on these offers, contact MINI at 63 917 622 8900.